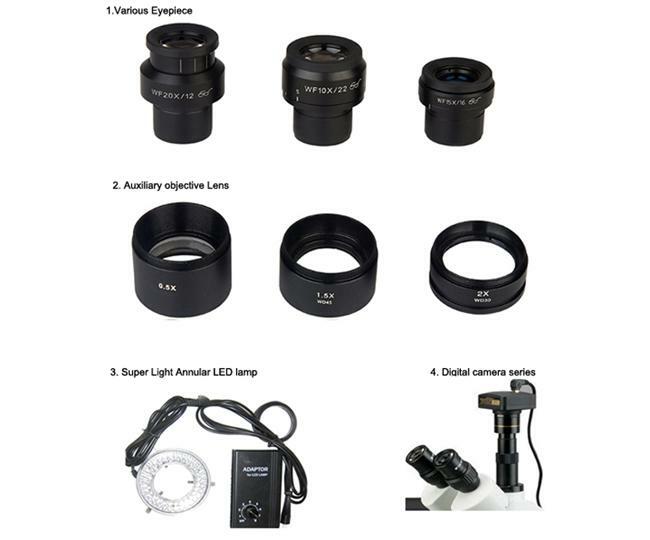 These binocular stereo zoom microscopes give crystal clear sharp images. 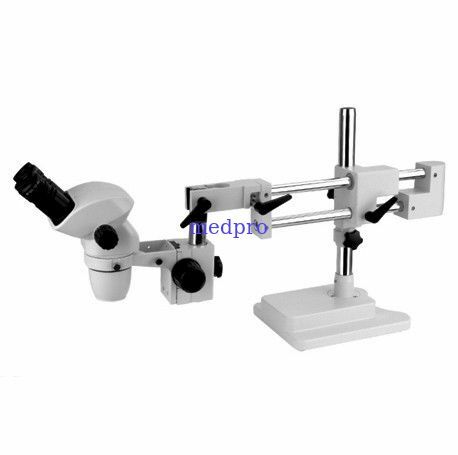 These microscopes offer high resolution, super widefield of view, large magnifying zoom range and long working distance. They are ideal instruments for research labs, gemologists, engravers, collectors and anyone in semiconductor and/or electronic industry.